Synflex swaging equipment produces smooth, uniform fitting surfaces, without raised edges or ridges common in other fitting methods. Complete range of fitting swaging pushers and dies up to 16 size are ordered separately. 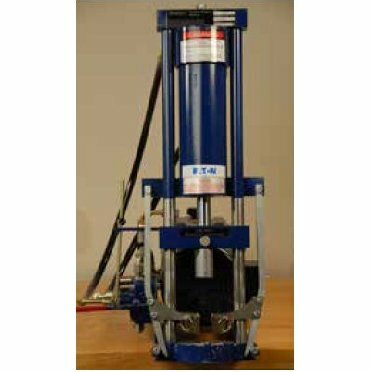 SKU: Synflex Swaging Machine Tooling. Category: Adapters/Accessories.